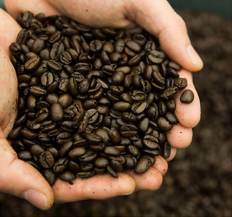 Caffe Bene strives to deliver an exceptional taste of coffee. 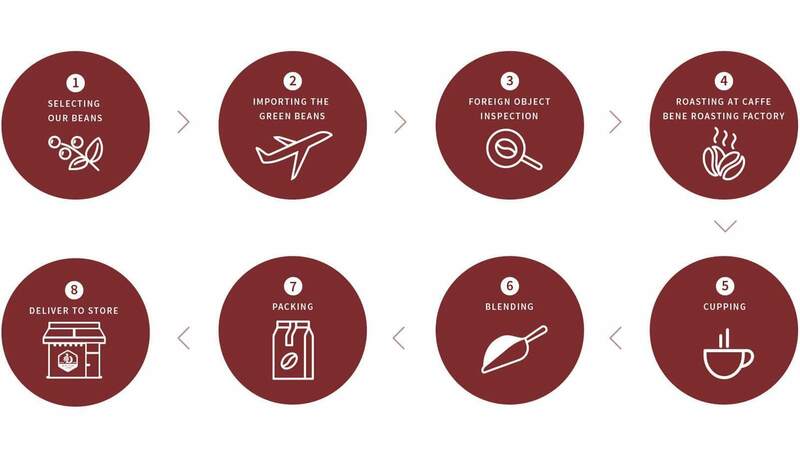 The technique of Caffe Bene for roasting and blending is allowing each of the beans in the blend roast to a profile that could magnify the characteristics and flavours of the beans from different origins. Caffe Bene has the perfect FTT (Farm to Table) system. 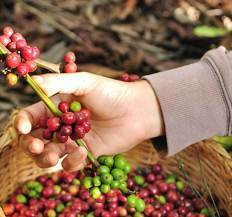 We have signed the contract with IPANEMA farm as the largest single coffee farm in Brazil. After the beans are pre-roasted and blended to bring out the origin flavour coffee beans from different origins, then we use medium roasting to creates a balance between acidity and body of the coffee. 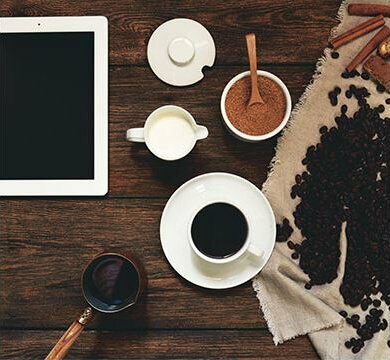 Caffe Bene coffee bean has undergone 13 types of processes, from harvesting to sorting and roasting beans and 4 types of sorting operations for foreign objects to ensure the coffee quality control so that customer could enjoy our coffee safely. 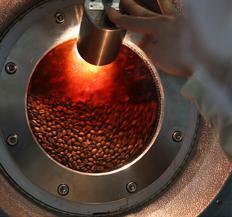 Caffe Bene has a roasting plant in Korea with HACCP, ISO and HALAL certification. We have implemented RMA, Roast Master Assistant system to record thoroughly during all production processes of Caffé Bene beans. The recorded data can be utilized for quality management to achieve better-tasting beans.